Apartment Therapy is a large network of blogs focusing on style, DIY, Homekeeping, Family, Tech, renovating, Shopping and Entertainment. 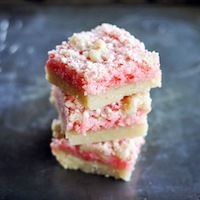 The Kitchn is their food blog and it never fails to have some amazing foodie content. I am constantly Pinning and Sharing posts from The Kitchn — almost so much that I have to pause between flurries of retweets just to give my readers a break. 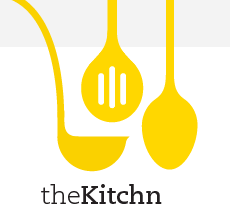 Check out The Kitchn and the entire collection of Apartment Therapy blogs.